There are some things the Government does to help businesses. 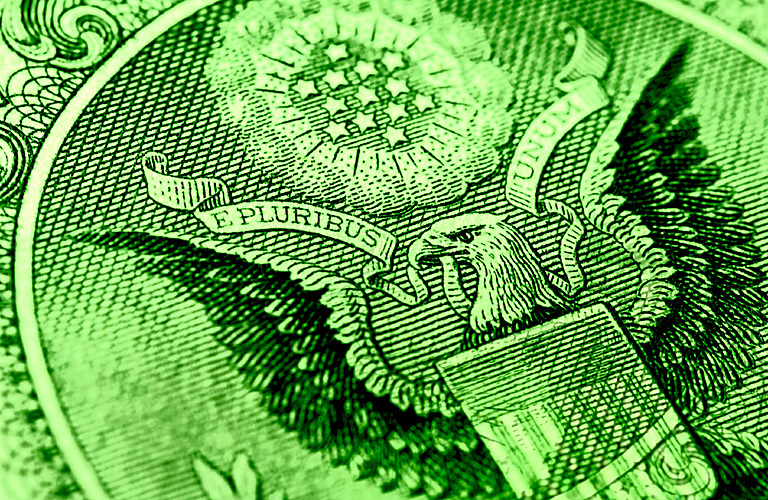 Section 179 is a tax deduction that can be taken on capital purchases. For the 2015 tax year, the Deduction limit is $25,000. 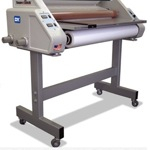 So, if you were considering purchasing a UV coating machine, a hydraulic paper cutter or wide format laminator, Section 179 can help you reduce your purchase cost with a tax credit. This tax rule allows qualified section 179 equipment purchases to be fully deducted in the first year that they are purchased, financed, or even leased. Deduction Limit: The deduction limit is $25,000. Most new and used capital equipment purchases, some software, and even vehicles (within limits) qualify. Most of the time, section 179 equipment purchases take the full deduction for the first $25,000 worth of deductions. The bonus deduction might be applied for new equipment if the deduction exceeds the Section 179 limits. If a business does not have any income to use the deduction for in the year of purchase, it can carry the deduction over to the next tax year. 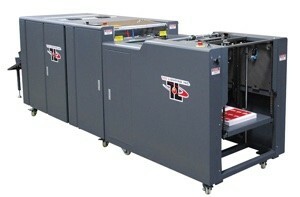 Most print finishing equipment should apply. (Note: you would need to consult your tax consultant for verification). If you have been looking at purchasing a new UV Coater as an example, here it is what the potential cost savings could be if you take advantage of Section 179. Here is the *estimated calculation for a Triumph Paper Cutter. 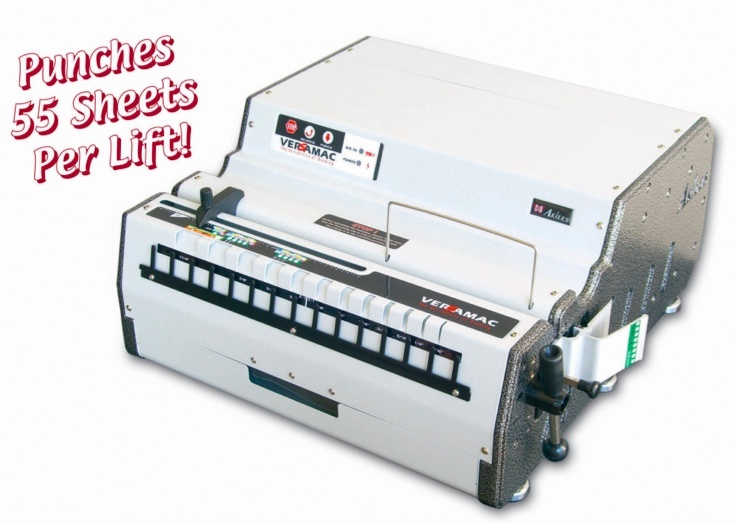 Thinking about upgrading to a Rhin-O-Tuff Binding Machine? 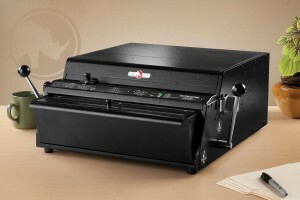 Or, maybe you need a wide format laminator? *The calculator presents a potential tax scenario based on typical assumptions that may not apply to your business. This page and calculator are not tax advice. The indicated tax treatment applies only to transactions deemed to reflect a purchase of the equipment or a capitalized lease purchase transaction. Please consult your tax advisor to determine the tax ramifications of acquiring equipment or software for your business. Note that vehicle deductions are limited This is because the first year that the law came out, people started to jokingly refer to it as the “Hummer Law.” Many business owners used this rule to purchase nice cars for their business and personal use. Passenger cars might still qualify, but purchase deductions are limited to $11,060. Vehicles that are more likely to be purchased exclusively for business use can still qualify for the full deduction. Otherwise, most types of capital equipment and some software qualifies. This includes tangible equipment, print finishing equipment, computers, off-the-shelf software, and furniture. For example, a new UV coating machine and Section 179 would be a great fit. 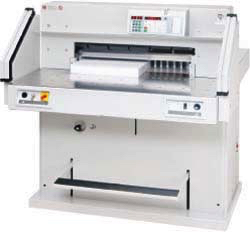 You will not have to worry about exceeding the limit if you just plan to use your purchase of a new UV coating machine and section 179. You can take advantage of this additional tax deduction for purchases put in service during this tax year. The ability to deduct the entire purchase, lease, or financing expense might enable your business to grow much faster. That is exactly what the law was intended to do. If you would like to use the Section 179 calculator for other machines, you can find it here.